The best approach to solve a problem is Trial and Error, but we are in an environment full of lies and deception, an environment where everybody wants to take advantage of you. The number of alternatives is overwhelming and you don’t have the time to try absolutely everything. Here are some alternatives that have been around for a long time, so you can get your Splash page started or another alternative. EasyHits4U has been around since 2003, I think it passed the test of time. It provides you with good access to a wide and very active community and a variety of ways to advertise: the whole website using your referral link, or banners (Traffic Monsoon also provides for you) or text ads; it also gives you tools such as a Site Rotator or a Splash Page Builder. It also has some gamification features (it can be quite addictive) and contests. It’s simply one of the best. Sweet Premium features. You can target your ads to specific regions of countries, add an unlimited number of pages to promote, and be given random referrals from time to time. Another extremely popular option. 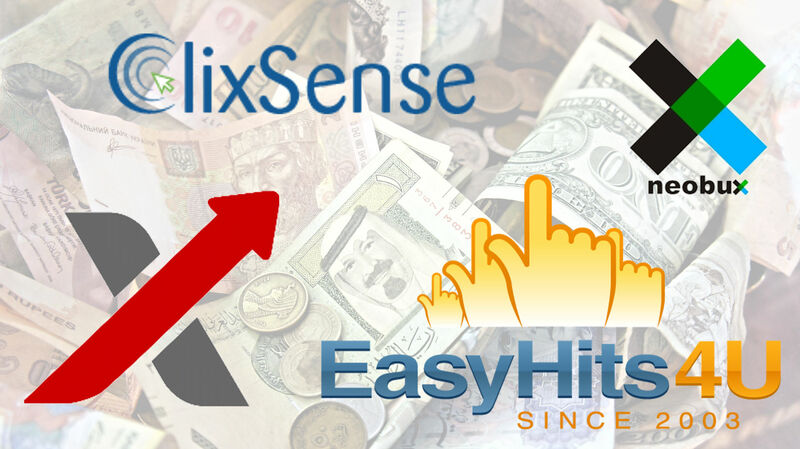 ClixSense has been around for more than 7 years and it is a paying Paid-to-click system. Besides looking at ads, you have other ways to generate some money, such as surveys and tasks, and it has a little game where you can earn prices. 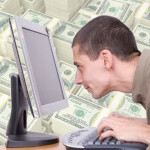 A well-established system, with many options to earn money. It has been around more than 6 years. A well-design, well-established gamified system that has been around nearly 9 years. A well-established, instant-paying system that has been around for 6 years. NeoBux is one of the mayor players in the Paid-to-click world, but it takes some strategy if you want to turn it into a money making machine. You may be feel discouraged when you just get started in the system, but with a little bit of patience and learning how to successfully handle the rented referrals system you can generate a decent monthly amount of money. It pays, and it pays instantly.